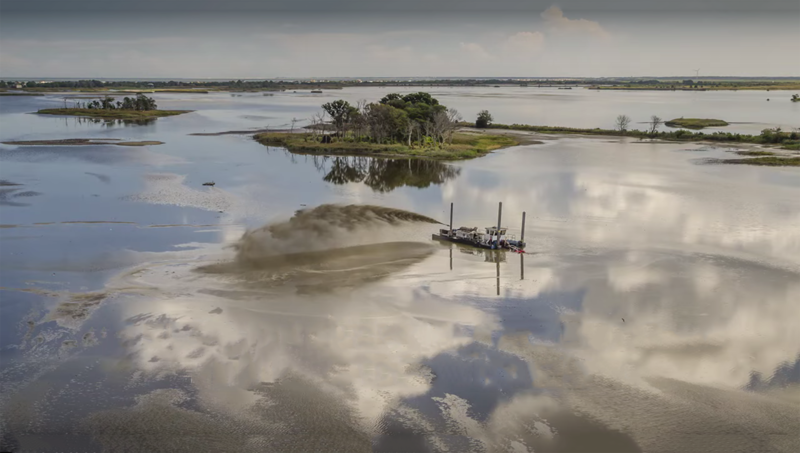 The 460SL Swinging Dragon® dredge is ideal for environmental, narrow waterway, and lake dredging projects. 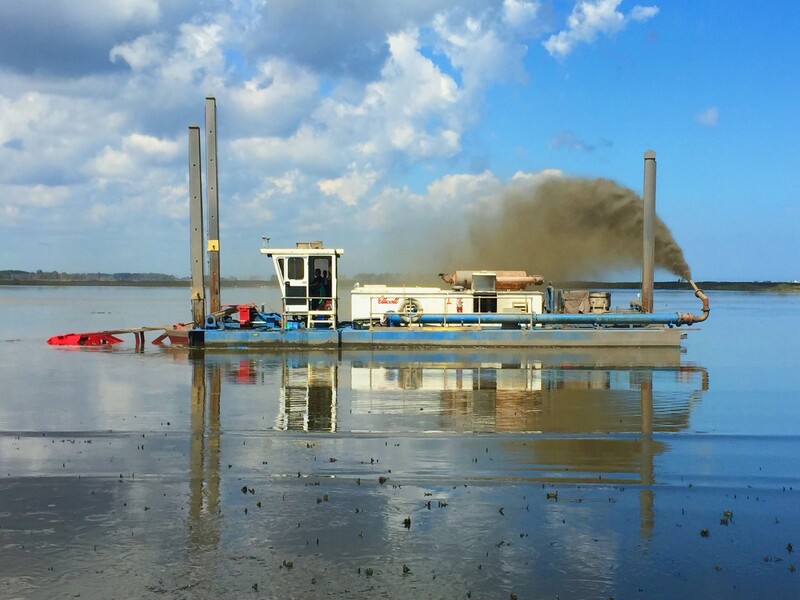 This unit offers unique versatility with the ability to operate as either a swinging ladder dredge for operation in narrow channels or as a conventional dredge when wider swing widths are needed. In swinging ladder mode, the operator has the ability to position the cutterhead for precision cutting optimal production efficiency. • Stern jib crane for discharge hose. • Lever room heater and air conditioner. • Additional options are also available upon request. • Swinging ladder mode allows for use in narrow channels and eliminates the need for cables and anchors. • Easily assembled using standard hand tools and marine cranes. • The vessels built-in spud carriage advances the dredge quickly and accurately.